Completed 1900 as Cardium for Shell Transport & Trading. 1925 scrapped Bilbao. 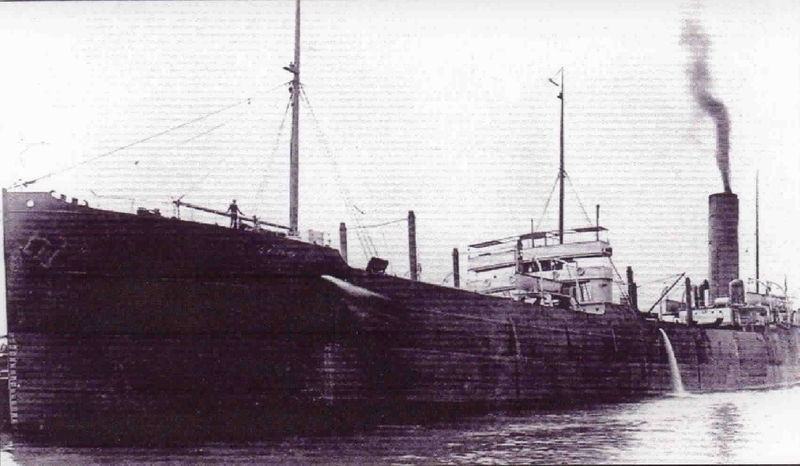 My Grandfather Captain William Wilton was first mate of the Cardium in May 1904. Unfortunately he died of dysentry on 26/6/1904 and was buried at sea in Lat 26 18S Long 69.00 E I have the certificate of death. Have you sailed on Cardium (1)? Log in and add yourself as a sailor to the Cardium (1)! Log in and add your personal story to the Cardium (1)!